Posted June 9, 2017 by Paul Swain & filed under Industry News. 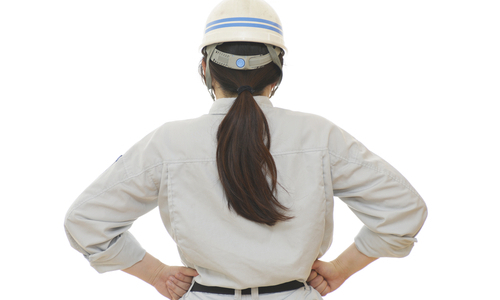 How women are finding success in non-traditional occupations. Posted June 7, 2016 by Paul Swain & filed under Industry News. Posted December 8, 2015 by Paul Swain & filed under Industry News, Tips and Guides. Posted October 22, 2015 by Paul Swain & filed under Industry News. 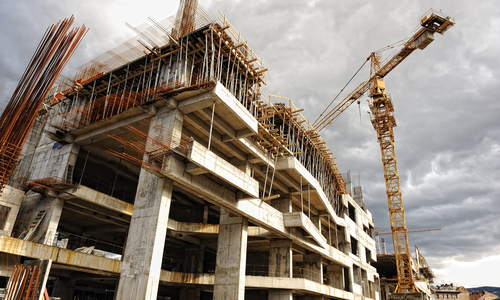 Construction Design & Management Regulations 2015 – What do you need to know? Posted June 23, 2015 by Paul Swain & filed under Industry News. Posted June 18, 2015 by Paul Swain & filed under Industry News, Mad4Tools News, Tips and Guides. Posted May 11, 2015 by Paul Swain & filed under Industry News, Information and Tools, Tips and Guides. Why are Rhino Air Raid 500 Cooling Fans So Popular? Posted February 16, 2015 by Paul Swain & filed under Industry News, News and Information.